Nowadays, people consider the landscaping and design of their gardens to be almost as important as the design of the interior of their homes. Mowing your lawn once or twice a week and planting several appealing flowers simply isn’t enough. The garden is an important component of a house, and it’s a great opportunity to express your personality, tastes, and style. Canadians spend approximately half the year taking care of their garden and the other half planning for next year. Although designing a garden is a very personal task, consulting our plans and using the assistance of a professional garden designer or landscaper might help you to express your ideas more effectively. 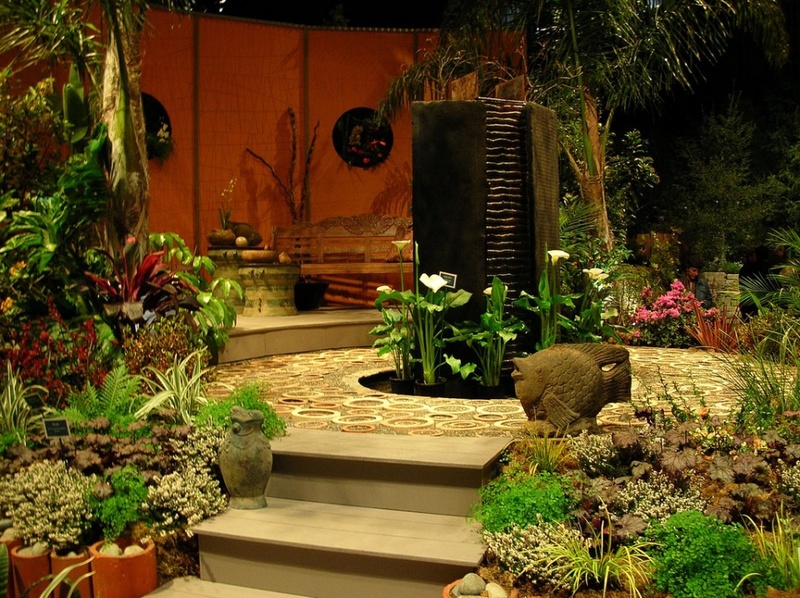 In Toronto, there are plenty of talented garden designers with whom you can consult about your garden plans and who will help you to keep up with the current gardening trends. 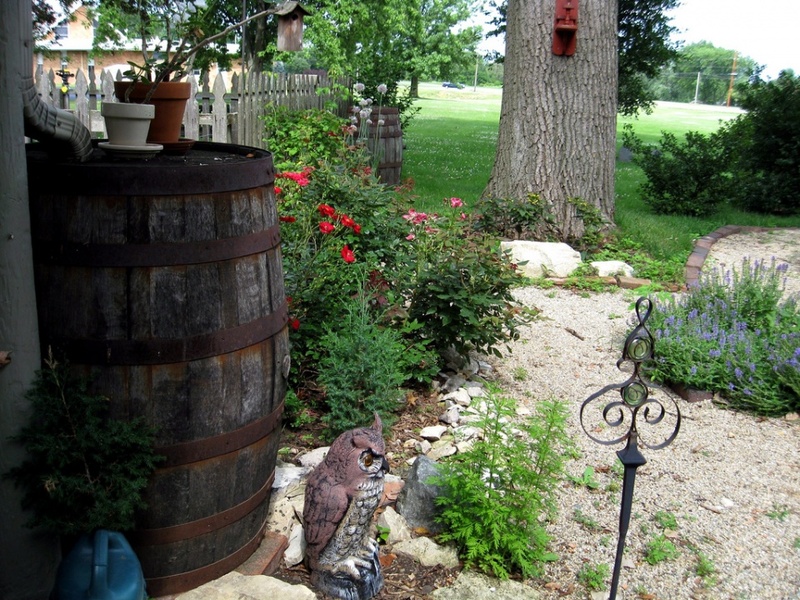 The number one garden design trend is the preservation of the environment. Gardening author Mark Cullen says that “this is no longer considered a trend but a part of gardening life in Canada.“ Sales of eco-friendly gardening products such as rain barrels, seeping/weeping garden hoses, state-of-the-art lawn sprinklers, natural mulches, native plants, grass seed, natural soil additives, and composting bins have increased dramatically over the last decade. Furthermore, the use of chemicals on lawns and gardens is now illegal in many municipalities. Natural plants and ground covers that don’t require as much attention as ornamental grasses and succulents are replacing artificial-looking lawns. Gardeners are trying to “give a purpose“ to their gardens and therefore are increasingly planting vegetable gardens. At the latest Canada Blooms garden show in Toronto, the Backyard Urban Farm Company revealed its new Raised Bed specially designed for use on balconies, decks, and patios. Hip-high gardening isn’t only great for planting a huge variety of vegetables; it’s also a “saviour for people in wheelchairs.“ A recent survey of the Gardening Writers Associations confirms that planting vegetables is becoming very popular and that it has bright future. According to the results of the survey, the younger generation is just as engaged in gardening as older people. Another positive gardening trend is the upswing of green roofs. 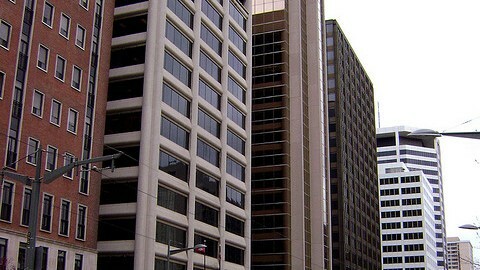 These are mandatory on new commercial and industrial buildings in Toronto. However, more and more homeowners install green roofs on their flat garages and shed roofs. This “green roof wave“ is followed by green walls, which provide privacy and hide ugly fences or walls. Many homeowners specially design their gardens to attract bees, butterflies, or hummingbirds to create a more natural wildlife environment in their gardens. Modern urban garden design is no longer focusing on plants as the main feature of a garden, but rather emphasizing hard surfacing and structural features in landscaping instead. The new trends are promoting mainly hard landscaped urban gardens since today’s busy homeowners are increasingly attracted by more functional and efficient gardens that are easy to maintain. 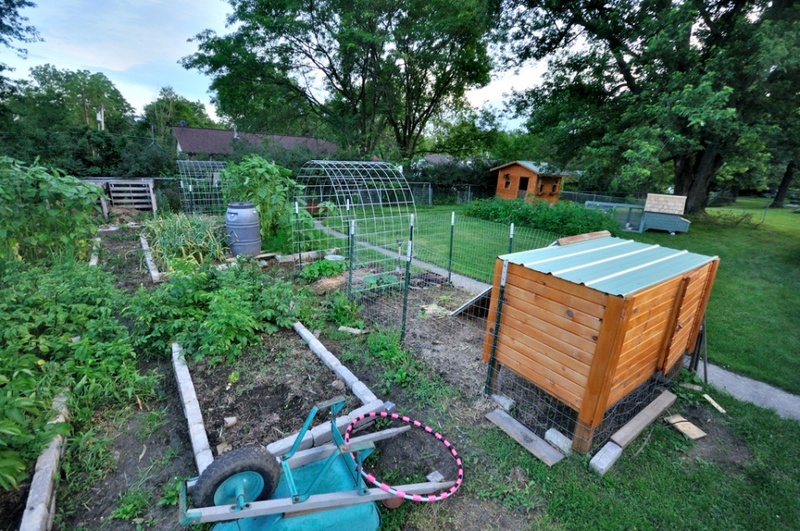 The rise of urban community gardens is comparable to the increasing number of vegetable gardens planted. The results of a recent survey conducted by the American Society of Landscape Architects show that almost 95 per cent of respondents wanted low-maintenance landscapes, and there was also high interest in native or drought-tolerant plants, food and vegetable gardens, fountains and ornamental water features, permeable paving systems, lawn substitutes, and the use of recycled materials. The survey also demonstrates that people want similar comfort in their gardens as they have inside their homes. Landscape lighting is the most important outdoor living feature according to 96.2 per cent of respondents. Other favourite outdoor living features are fireplaces (94.2 per cent), outdoor seating and dining areas (94.1 per cent), grills (89 per cent), and installed seating arrangements, including benches and seat walls (89.5 per cent). However, these traditional garden features are very often accompanied by typical indoor elements such as stereo systems, TVs, and internet access.